Did you know that spiders are found on every continent of the world, except Antarctica? Unless you manage to escape to the polar region, chances are that you will get bitten by a spider at one time or another. While spiders are not aggressive, they usually bite when they feel threatened or get trapped between a piece of clothing and your body. If this has triggered your arachnophobia – an unusual, unfounded or strong fear of spiders – be assured that not all spider bites are so grave and definitely not life-threatening. Notoriously famous for being evil 8-legged creatures who are out to get you, spiders carry a lot of unwarranted bad rep. As threatening as they may look, most spiders are rather docile. Unless of course, you happen upon a black widow or a brown recluse in which case it’s best to keep your distance. If you happen to spot one of these two breeds gnawing on your skin, seek immediate medical help. For the rest and vast majority of spiders, neither their fangs nor the venom they carry is strong enough to cause any severe repercussions and bites can be treated within a week using household remedies. While spider bites can take the form of a painful blister or rash, some carry an uncanny resemblance with regular insect bites or skin infections (1). Plus, the fact that the inserted venom takes its time to manifest identifiable symptoms makes it even more confusing and difficult to differentiate between the two. Thus, you will have to monitor the bite site and associated symptoms before you can be completely certain that your bite does not pose any serious risk. There are close to 40,000 known species of spiders, all of which are venomous. But lucky for us, most of these spiders have fangs that are too short or too fragile to penetrate the skin and thereby inject the venom. Brown spiders such as brown recluse (Loxosceles sp), Violin, or fiddleback. Both these species generally reside in warm climates and dark, dry places. Contrary to popular belief, these potentially dangerous spiders are by and large timid and non-aggressive which do not attack unless provoked. Reclusive by nature, these spiders are often found in dry, littered, undisturbed areas such as closets, woodpiles and under sinks. The black widow is a shiny, jet-black spider with long legs (total size 1 inch or 25 mm). A red or orange hourglass-shaped marking can easily identify a spider of this variant on its underside. Moreover, another relative of the black widow which is primarily native to the southern USA is the brown widow. Bites from both these spiders engender the same symptoms and warrant the same treatment. Causes immediate local pain which may gradually become more severe and extend to the abdomen, chest, or back. The affected area may become increasingly swollen after envenomation. You may notice 2 fang marks at the bite site. Severe muscle cramps particularly in the abdomen which occur within 1 to 6 hours and last for about 24 to 48 hours. A single bite from a lonesome spider rarely proves fatal, except in the case of small children. Conversely, being bitten by several spiders at once can prove far more detrimental and life-threatening. Note: In many cases, the spider’s fangs are too small or feeble to puncture the skin and insert the venom. These are known as dry bites and are more or less harmless. The characteristic traits of a brown recluse spider or violin spider are that they are about 1 inch long and have a violin-shaped mark on their upper back. Although this spider is not typically aggressive, the brown recluse is likely to acquire a more attacking demeanor and whip out its fangs if trapped or held against the skin. The area around the bite turns pale with bluish or purplish hues encircled by a whitish ring and large red outer ring akin to a "bull's eye." Disinfect the bite site by cleaning it with mild soap and water. Subsequently, apply an antibiotic ointment to the affected site. Gentle application of a cool compress onto the affected site is one of the easiest and preliminary ways to alleviate the pain and swelling (3). Over-the-counter medications including conventional pain relievers, such as acetaminophen (Tylenol, others) or ibuprofen (Advil, Motrin IB, others), or an antihistamine (Benadryl, Chlor-Trimeton, others) can help manage the discomforts following a spider bite. Keep a close eye on the bite site for any signs of infection. Spider bites from especially venomous species such as a black widow or brown recluse may start off mild but can get dangerously severe over time. Thus, such spider bites, however harmless they might seem, are not to be taken lightly. If you suspect that you have been bitten by any of the above-mentioned species, call your primary care doctor or go to an urgent care center to rule out future complications. If a local reaction continues to deteriorate for more than 24 hours. If you notice the venom-induced redness and swelling spreading away from the bite site. 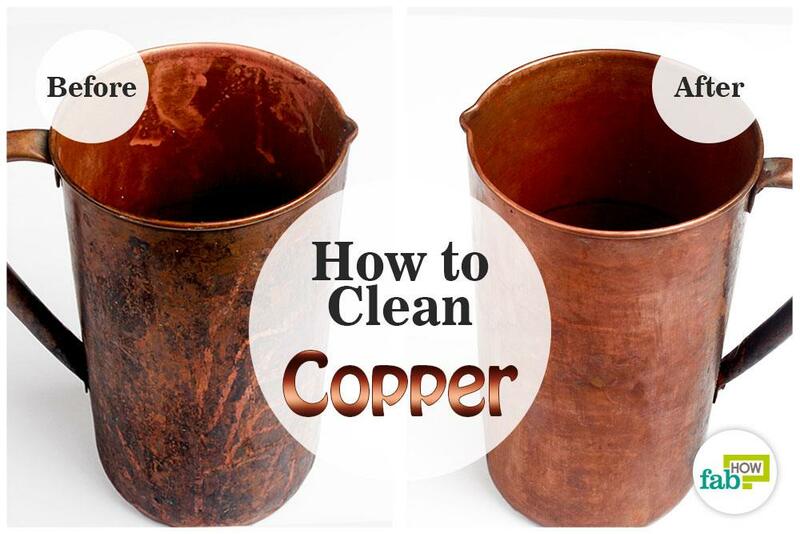 If your wound starts to drain or show signs of any kind of discharge. If the pain tends to get progressively worse. If you experience numbness/tingling or lightheadedness. If there is discoloration around the bite that resembles a halo or bulls-eye. In very rare cases, the bite from an otherwise harmless and non-threatening spider was found to engender an allergic response in some individuals. This reaction can even take severe forms such as an anaphylactic shock which can be life-threatening if not treated by a medical professional. If you are absolutely sure that you have been doomed with a spider bite, don’t worry. 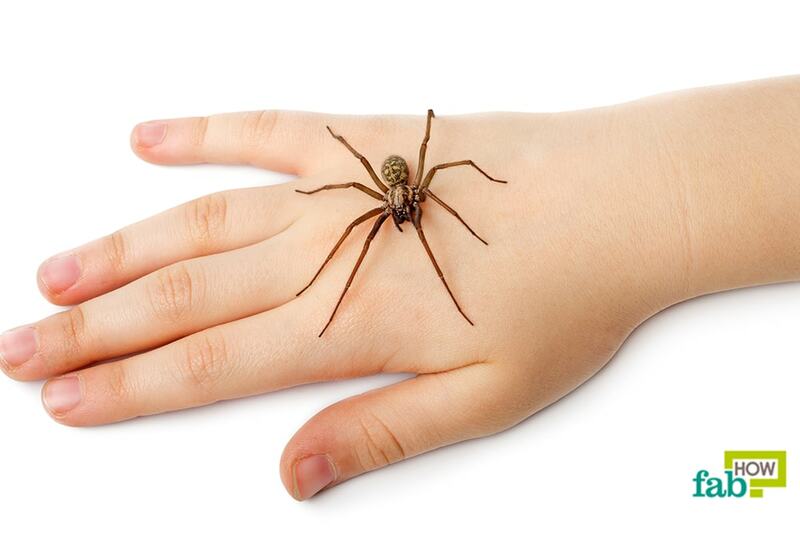 We’ve compiled the top 7 home remedies to treat a spider bite and reduce the accompanying pain and itching. 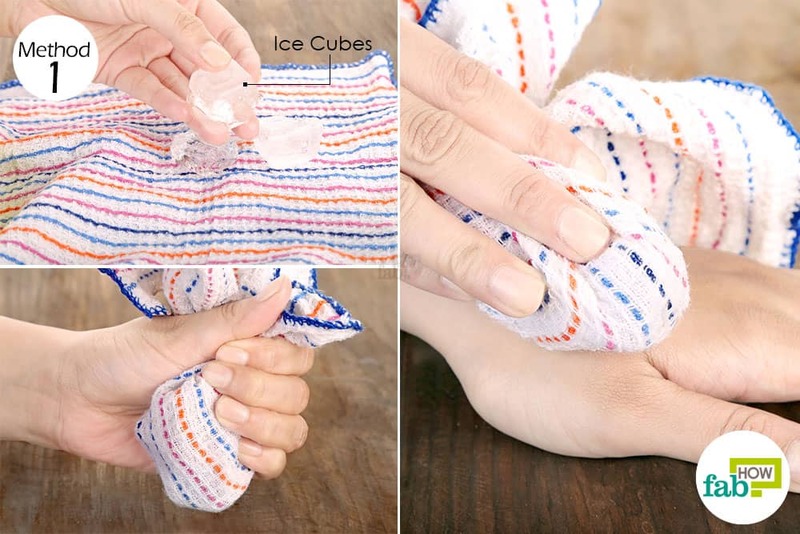 Applying ice on a spider bite is the best first aid to get immediate relief from the sting. The coolness of the ice helps bring down the inflammation and reduce burning and soreness. Caution: Do not put ice directly on the bite, as it may lead to ice burns on the skin. Place 1 or 2 ice cubes on a flannel cloth. Bundle up the cloth and use it as a cold compress over the spider bite. Place the ice pack over the area for not more than 15 minutes at a stretch. Apply it every hour for the first 6 hours to bring down the inflammation quickly. A baking soda paste can also be used to relieve the discomforts of a spider bite. While not clinically studied, it is thought to work by neutralizing the venom and reducing the pain and itching. Add 1 tablespoon of water and mix the two well to form a thick paste. Use a spoon to place a dollop of the paste on the bite. Give it a light rub and let it sit for 5 minutes. Rinse it off with water and pat dry your skin. 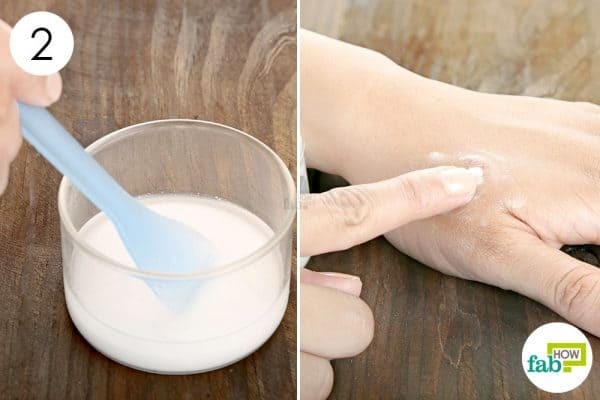 Repeat 3 or 4 times to treat the spider bite in a day. 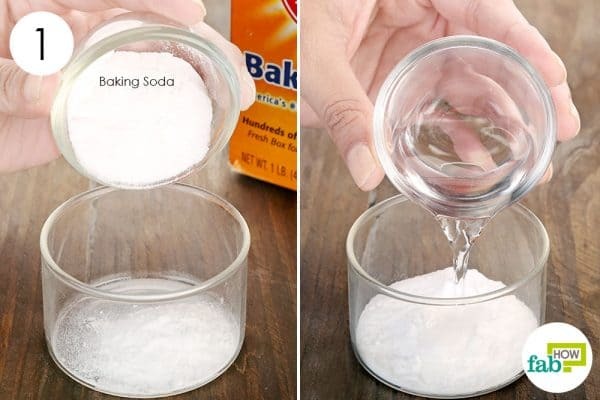 Add 1 teaspoon of salt to 1 cup of warm water. You can use kosher or sea salt instead of common salt, depending on your preference. 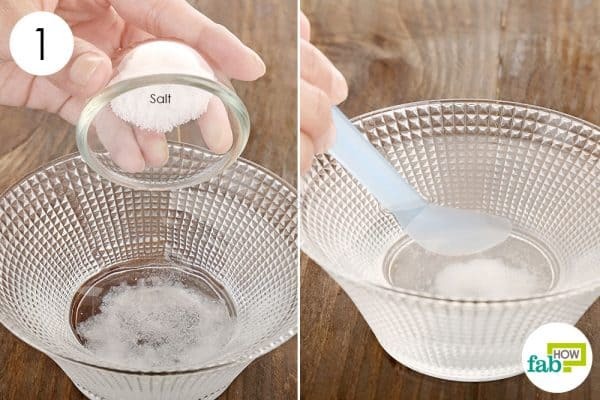 Mix well until the salt is completely dissolved in the water. 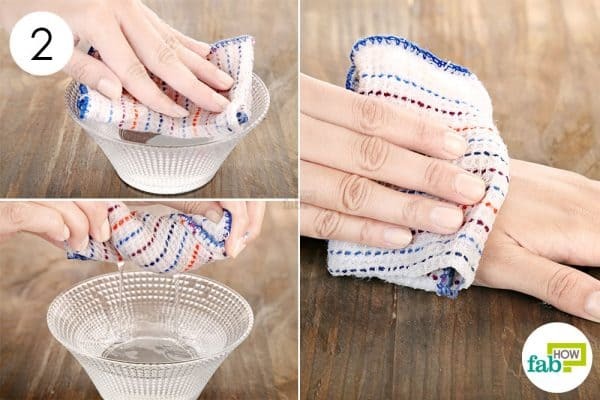 Soak a flannel cloth in the saline solution. Press the warm cloth against the bitten area, until the warmth dissipates. Rewet the cloth and continue to hold it over the bite for 10 minutes. The warm salt compress will give you instant relief from the sting. Repeat the remedy 3 or 4 times a day to heal the bite in 1 or 2 days. Charcoal can be used to treat spider bites and many other insect bites. The tiny pores in the activated charcoal work as an excellent absorbent, trapping harmful chemicals. You can also use activated charcoal to treat food poisoning and also to deep clean your pores. Caution: Although you can use this remedy as an immediate first aid, you will need to get medical help in order to treat the bite completely. Once the bite has been taken care of by a medical practitioner, you can use this remedy as an adjunctive treatment for quicker recovery. 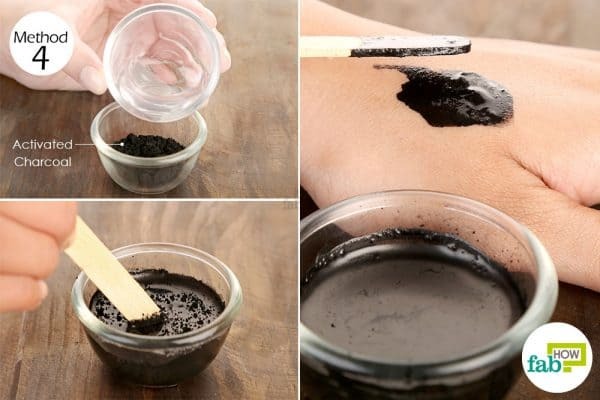 Add 1 teaspoon of water to 1 teaspoon of activated charcoal. Mix well and apply the paste on the spider bite. Leave it on for 4 hours before you rinse it off. You can cover it with a bandage to keep it in place. Repeat the procedure 2 or 3 times a day. Depending on which spider stung you, the duration of recovery can vary from 1 or 2 days to 1 week (in the case of a brown recluse). Smear some Manuka honey on the spider bite. Make sure to cover the entire area that feels sore. Leave it on for 4 to 5 hours. Wipe it off and reapply. Apply Manuka honey over the bite 3 or 4 times a day for 3 to 4 days. A black widow bite may take longer (1 week) to heal completely. Bentonite clay is being studied for its antibacterial effects and shows promise in wound healing (7). 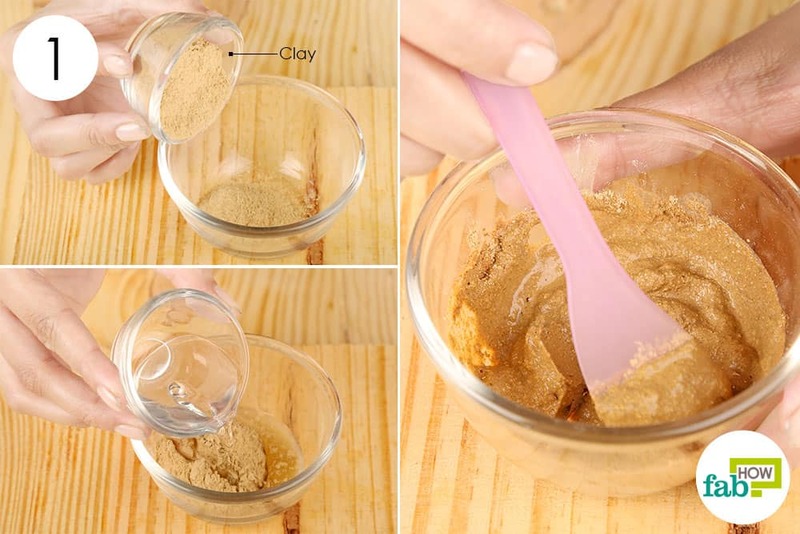 Usage of this clay for spider bite treatment may aid in keeping the wound free from infection. Put ½ tablespoon of Bentonite clay in a bowl. Mix in enough water to form a thick paste. Apply a poultice of Bentonite clay on the bite. Secure the poultice with a bandage and leave it on for 2 hours. Use the Bentonite clay poultice 2 or 3 times a day until the bite heals completely. 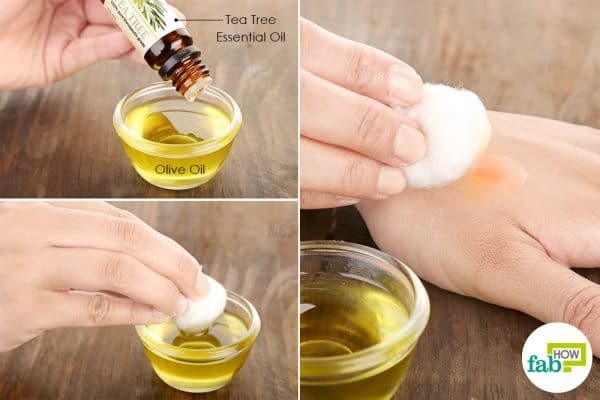 Add 3 or 4 drops of tea tree essential oil to 1 tablespoon of olive oil. Mix the two well and apply it on the spider bite. Allow the skin to absorb the oil completely. Reapply the oil blend 3 or 4 times a day. Continue doing so until the bite is completely healed. Keep the bitten area elevated to help reduce the swelling and pain. You can also take Benadryl for pain relief. If you know for sure that it is a spider bite, wash the area thoroughly using a mild soap. Remain calm and still to reduce the spread of the venom. Juckett G. Arthropod bites. American family physician. https://www.ncbi.nlm.nih.gov/pubmed/24364549?dopt=Abstract. Published December 15, 2013. Rahmani F, Banan Khojasteh SM, Ebrahimi Bakhtavar H, Rahmani F, Shahsavari Nia K, Faridaalaee G. Poisonous Spiders: Bites, Symptoms, and Treatment; an Educational Review. Emergency (Tehran, Iran). https://www.ncbi.nlm.nih.gov/pmc/articles/PMC4614586/. Published 2014. Anoka IA. Brown Recluse Spider Toxicity. StatPearls [Internet]. https://www.ncbi.nlm.nih.gov/books/NBK537045/. Published January 22, 2019. Payne KS, Schilli K, Meier K, et al. Extreme pain from brown recluse spider bites: model for cytokine-driven pain. JAMA Dermatology. https://www.ncbi.nlm.nih.gov/pubmed/25076008. Published November 1, 2014. Chronic wounds: Overview. InformedHealth.org [Internet]. https://www.ncbi.nlm.nih.gov/books/NBK326431/. Published June 14, 2018. Martinotti S, Ranzato E. Honey, Wound Repair and Regenerative Medicine. Journal of functional biomaterials. https://www.ncbi.nlm.nih.gov/pmc/articles/PMC6023338/. Published May 8, 2018. Williams LB, Metge DW, Eberl DD, et al. What makes a natural clay antibacterial? Environmental science & technology. https://www.ncbi.nlm.nih.gov/pmc/articles/PMC3126108/. Published April 15, 2011. Pazyar N, Yaghoobi R, Rafiee E, Mehrabian A, Feily A. Skin wound healing and phytomedicine: a review. Skin pharmacology and physiology. https://www.ncbi.nlm.nih.gov/pubmed/24993834. Published 2014.